VAIL, Colo. – The U.S. Forest Service has posted a final record of decision regarding Vail Mountain’s proposal to expand race and training terrain at Golden Peak, which will double the training space utilized by Ski & Snowboard Club Vail (SSCV) and provide access to additional terrain at higher elevations. 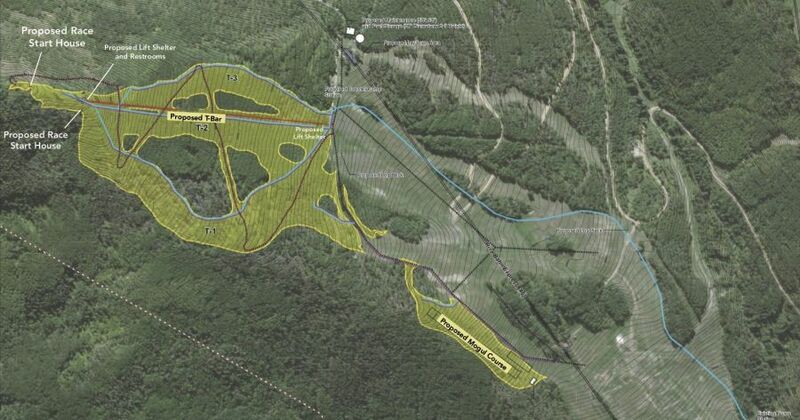 The proposal, which was originally submitted to the U.S. Forest Service in 2014 and has undergone a comprehensive environmental review, will increase the size of Vail’s operational boundary by 68 acres, allowing for approximately 42 acres of additional trails, one surface lift and new snowmaking infrastructure. With these improvements, 760 vertical feet will be added to the venue, providing more than 1,500 vertical feet of racing and training terrain in total.